We design high-quality business websites the right way – with a focus on being genuinely helpful to you. You’re not a cookie cutter business… why settle for a cookie cutter website? We answer the phone. We’ve already thought through how we’re going to approach your project. We’ve created an easy and reliable process for you to make sure you know exactly what you’ll get from concept to completion – no guessing, no surprises. You’ll get a proposal and sign off at every step. We’ll even take the time to train you in person, so you are completely comfortable the whole time. You’re busy. 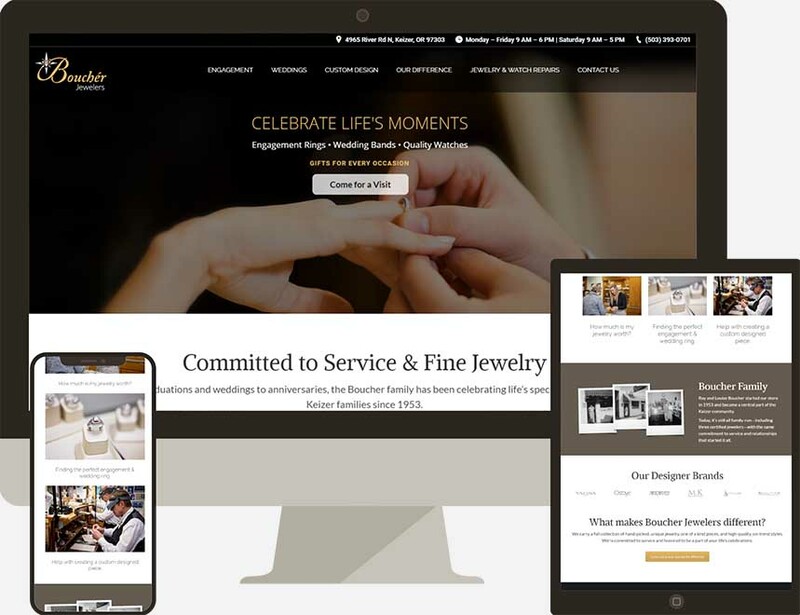 You don’t have time to spare – you just want your site done right. That’s why we’ve created a proven, efficient process that delivers what you need without taking your time. We’ve eliminated the homework! 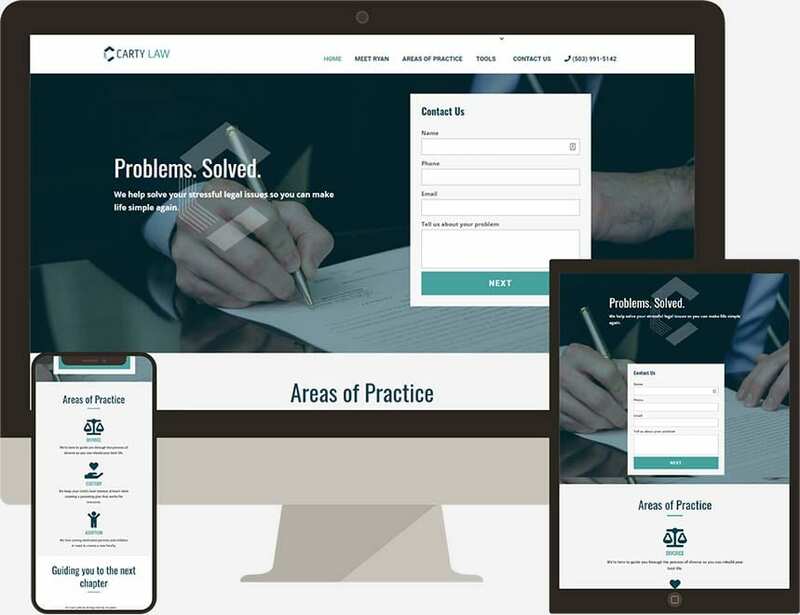 With the Opteweb Design Package, you’ll know exactly what to expect because we get your approval at every step, including your sign-off on a formal project proposal. No uncertainty when it comes to what you get or how much it will cost. We set the bar high and are obsessed with meeting it on every project. 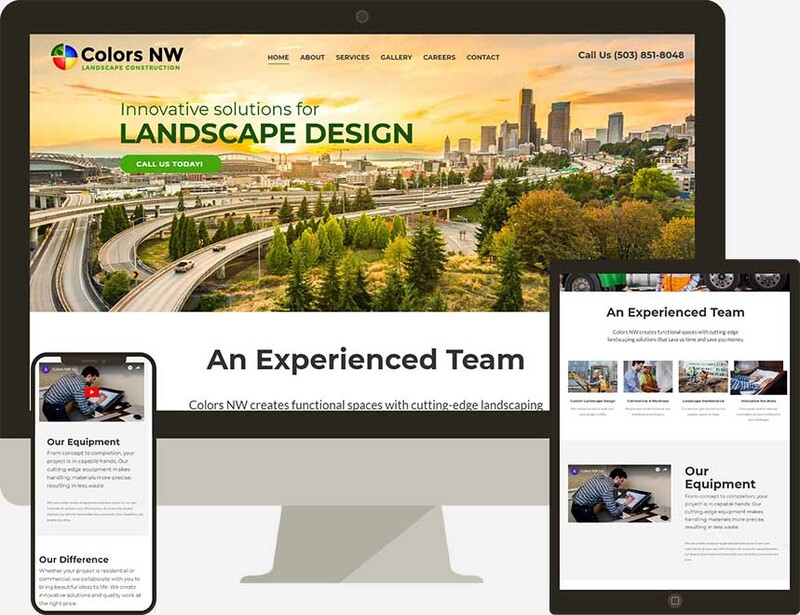 We have professional designers, developers, copywriters and photographers who take pride in crafting every piece of content your website needs, from theme to text and team images. The website is the best investment we’ve ever made! …we are overbooked. The website looks great.